In my humble opinion, this savings is a two-for. Not only do you get a discount off of these products but you also grow in the grace and knowledge of Jesus Christ through studying His word. Awesome! The Wonderstruck DVD kit contains everything you would need to do this study. This kit would be ideal for someone leading a group or doing the study on their own. The Wonderstruck Workbook is what you need if you’re a participant in the study. This workbook contains all of the various weekly lessons. The workbook has a white cover. 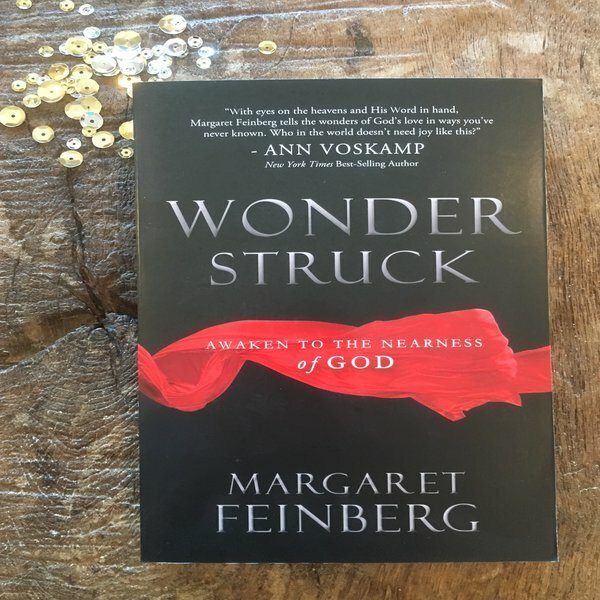 The Wonderstruck book would act as an enhancement to the workbook study but would also be a nice read if you are unable to participate in the study. The book has a black cover. I hope we can reach 100 participating in bible study this session. If you are going to participate in the study online, do you need the book and the workbook? I’ll be posting more details about the study on the Sweeter Than Honey site and Facebook page. I hope you’ll join in! Yes I would like to join bibles study group. Great! I need your email address to send you an invitation to join the private discussion group.